Salman Khan is always packed with projects. 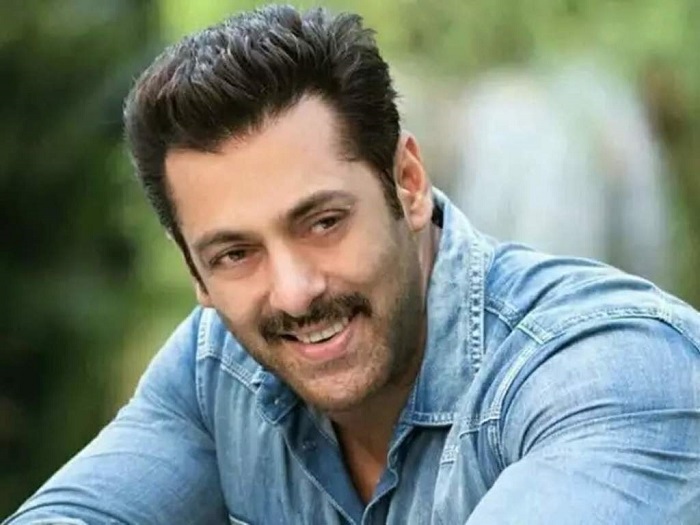 Currently he is engaged in Arbaaz Khan’s Dabangg 3 and the shoot is in progress in Indore. Now, recent reports have come out that the actor will be producing a horror movie and the title is Adamkhor which is registered with Indian Motion Pictures Producers Association (IMPPA). Speculations are that Salman wants to make a film on horror genre. Usually, Salman is known for his films to be a rom-com and a family entertainer but this time it will be interesting to see him produce a horror film. After completing Dabangg 3, he will join Sanjay Leela Bhansali on the sets of Inshallah. Also, a remake of the Korean film Veteran which will be produced by Atul Agnihotri is in his kitty bag. But his upcoming release is Bharat, on 5th June, 2019.